We’re continuing our “Best of” series of Building Wisconsin episodes. Today’s video is coming up on 28,000 views on YouTube! It features Clear View Plumbing and the Milwaukee Metropolitan Sewerage District (MMSD). 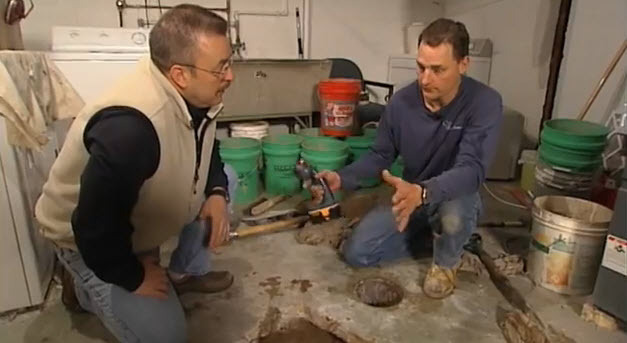 Bill Graffin from MMSD overviews how the sewer system is connected and also explains why having a drain tile disconnect is so important. Also, Plumbers 75 contractor Denis Nowak from Clear View Plumbing starts the process for a drain tile disconnect. Subscribe to the Building Wisconsin Blog to learn about major construction initiatives all around Wisconsin.